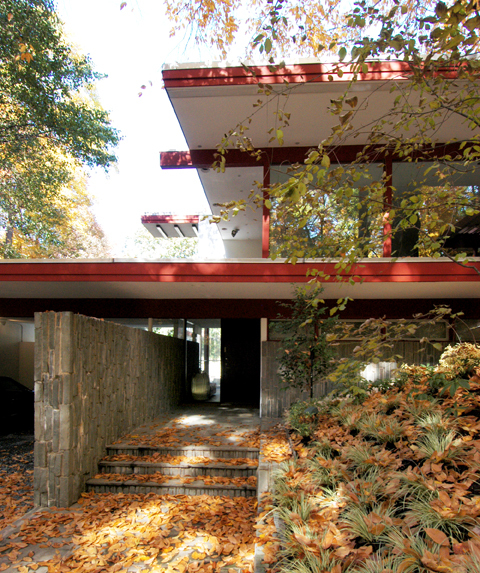 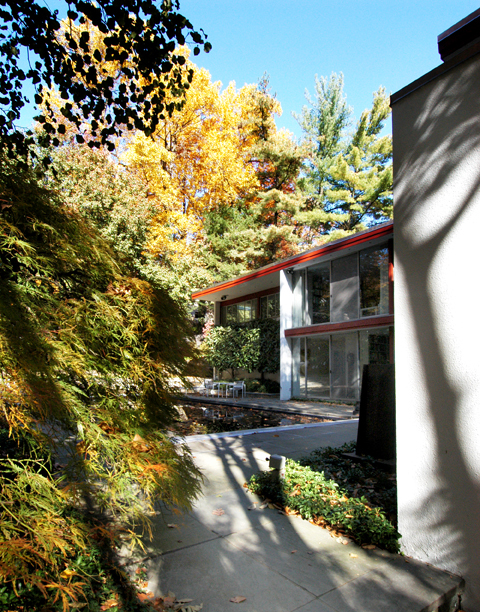 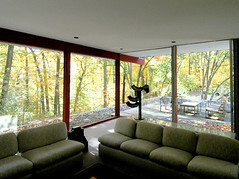 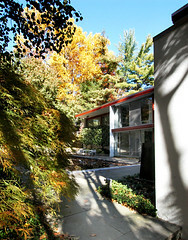 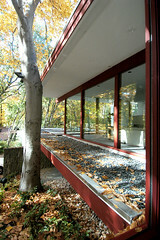 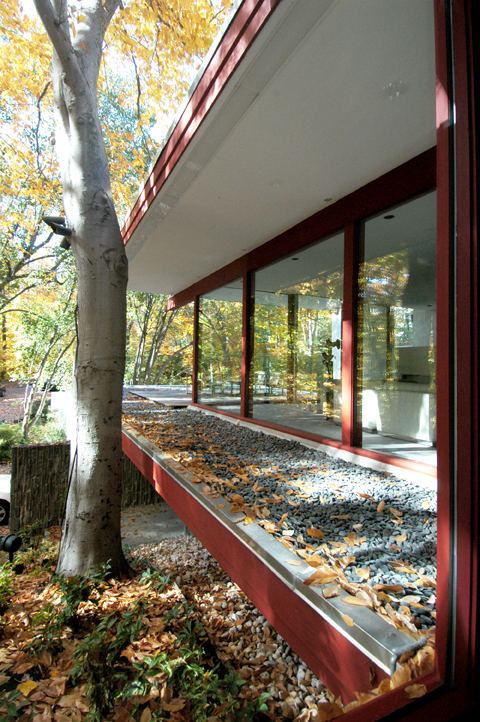 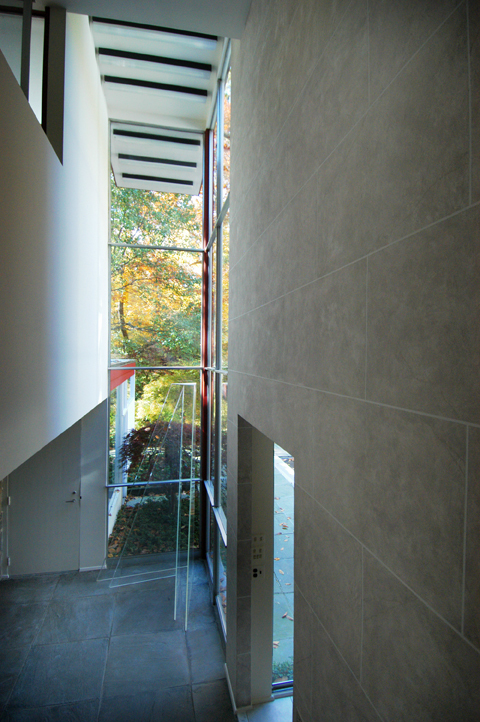 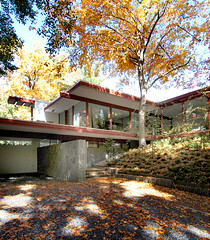 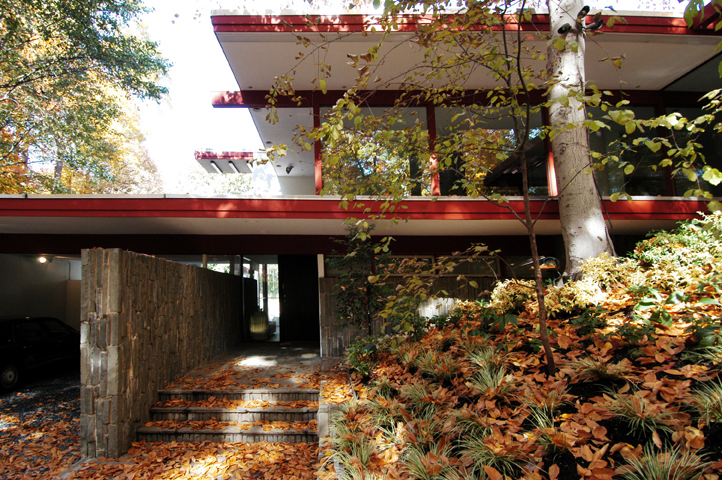 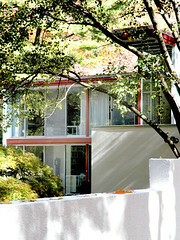 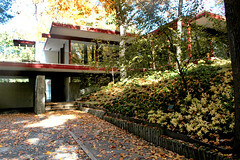 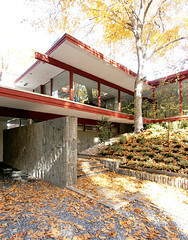 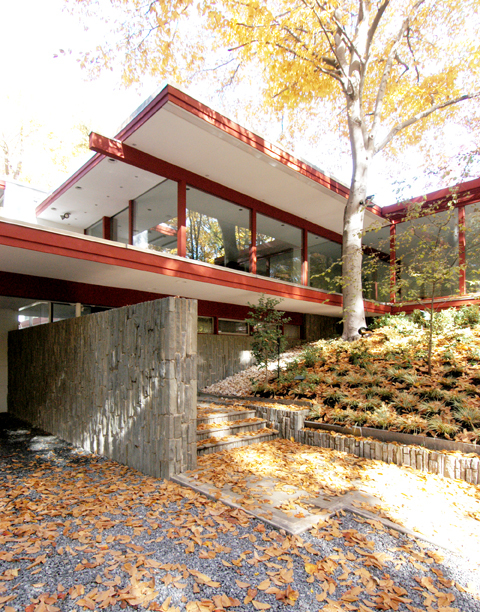 Richard Neutra designed one house in Washington DC, built in 1968 on a leafy hillside double lot adjacent to national park land. 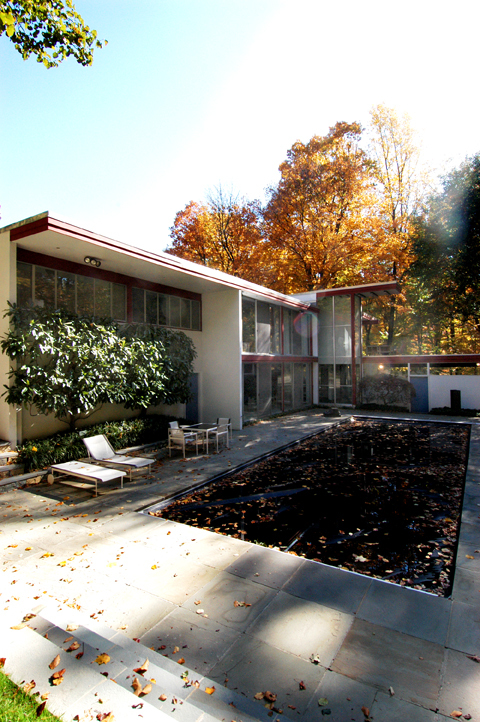 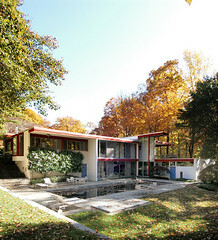 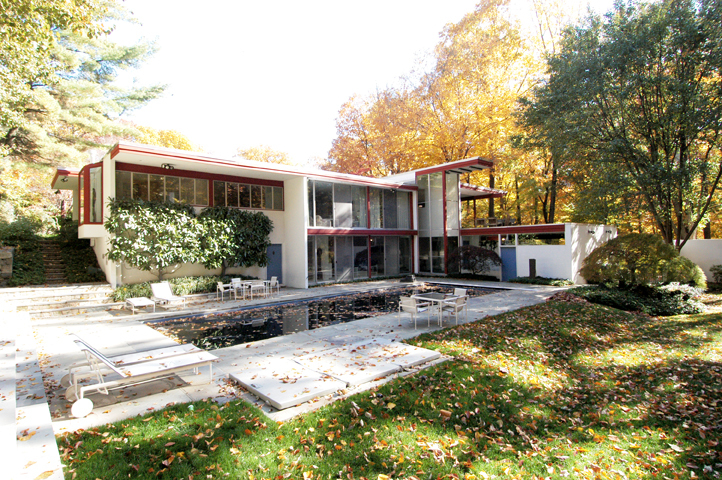 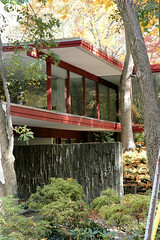 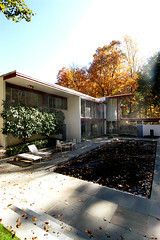 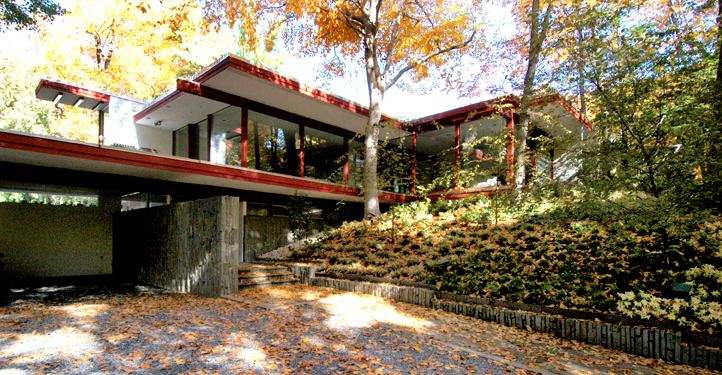 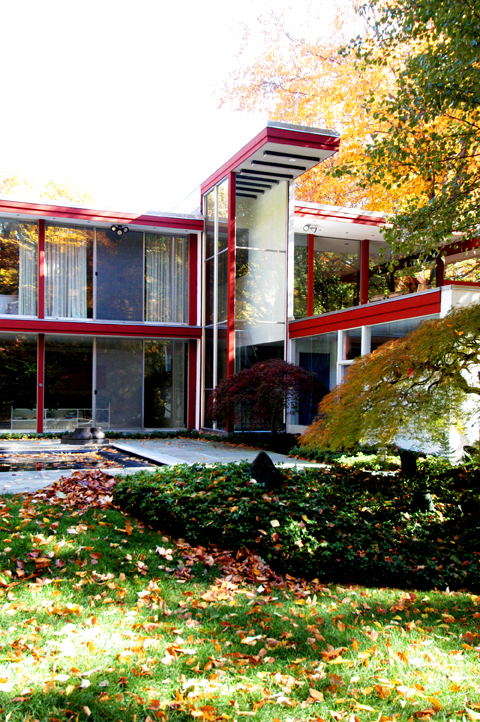 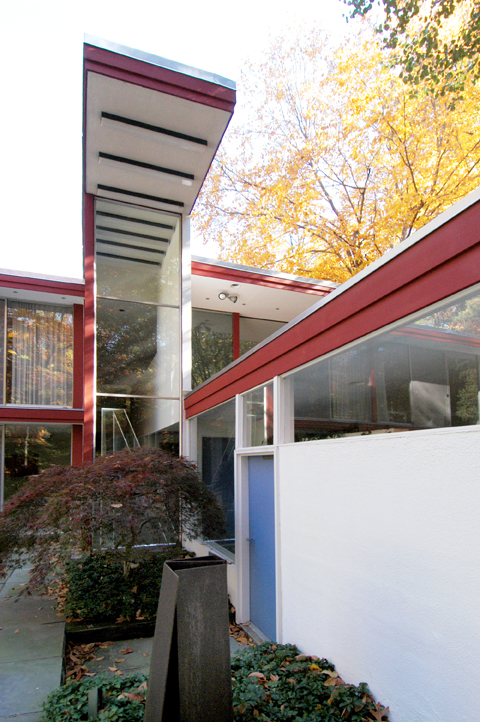 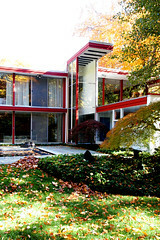 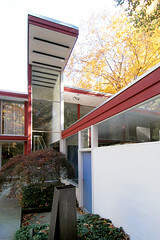 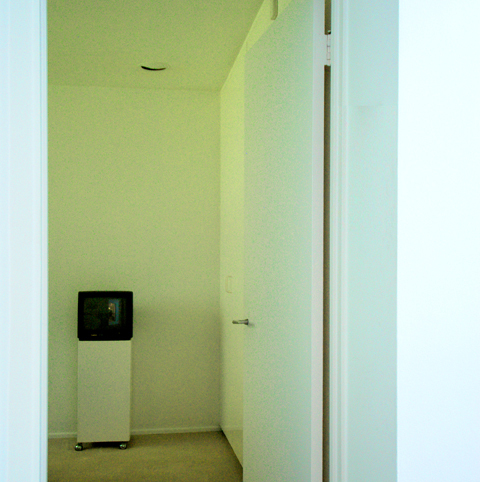 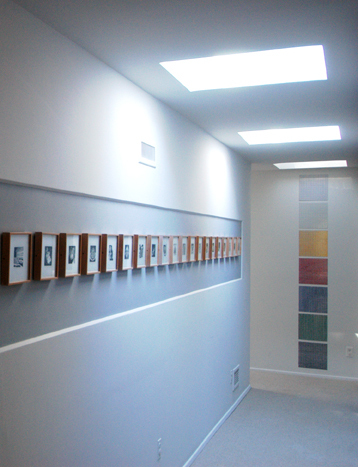 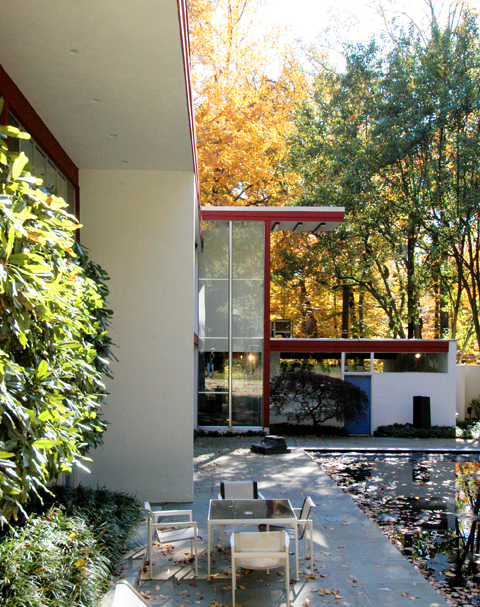 It was to be his last residential commission in the United States before he died in 1970. 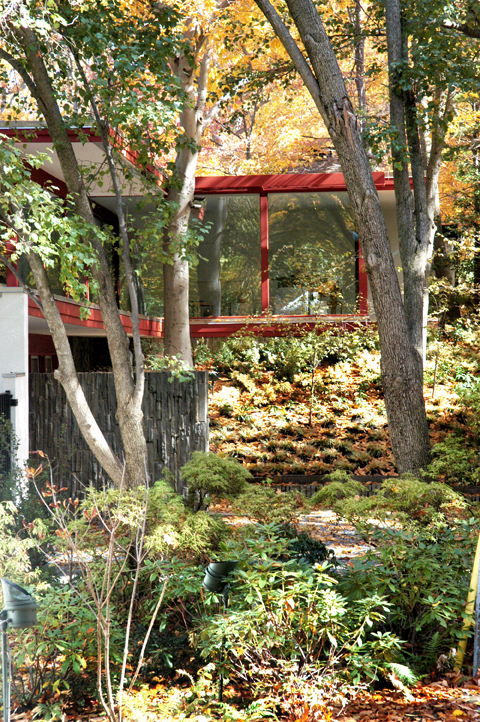 These photographs were taken in late 2006 on a quick scouting visit in preparation for a book that I was planning to write. 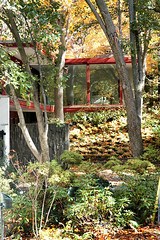 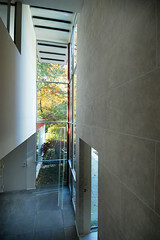 The project is still on the way-back burner, but I do hope one day to photograph the house formally and publish the book.